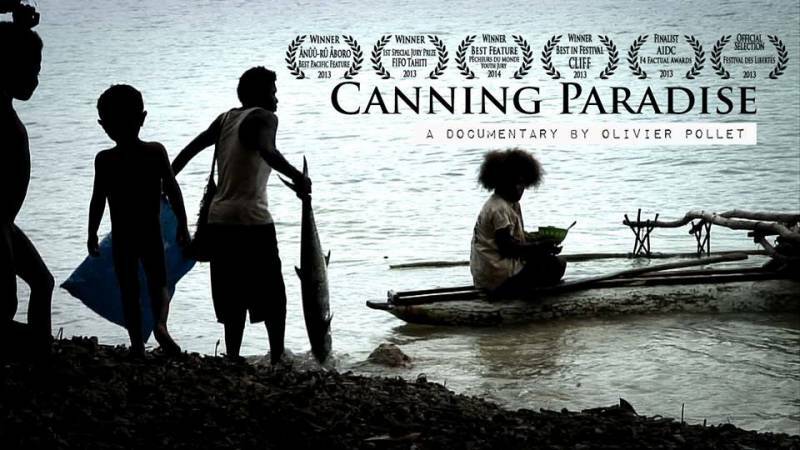 After decades of overfishing, the global tuna industry has now invaded the waters of Papua New Guinea. In the 1950's, this industry fished 400,000 tons of tuna a year. This number is now close to 4 million. And it comes at a high cost. A human cost now affecting the last places on earth uncovering the full impact of globalization.